I’ve decided start a routine of regular Saturday posts on this page. I might still throw in something extra during the week, but I want to have a consistent update every Saturday. Generally these updates will be a compilation of what I’ve gotten done in the past week. So with that out of the way, let’s recap this week! Boba Fett variant cover. Acrylic and pencil. 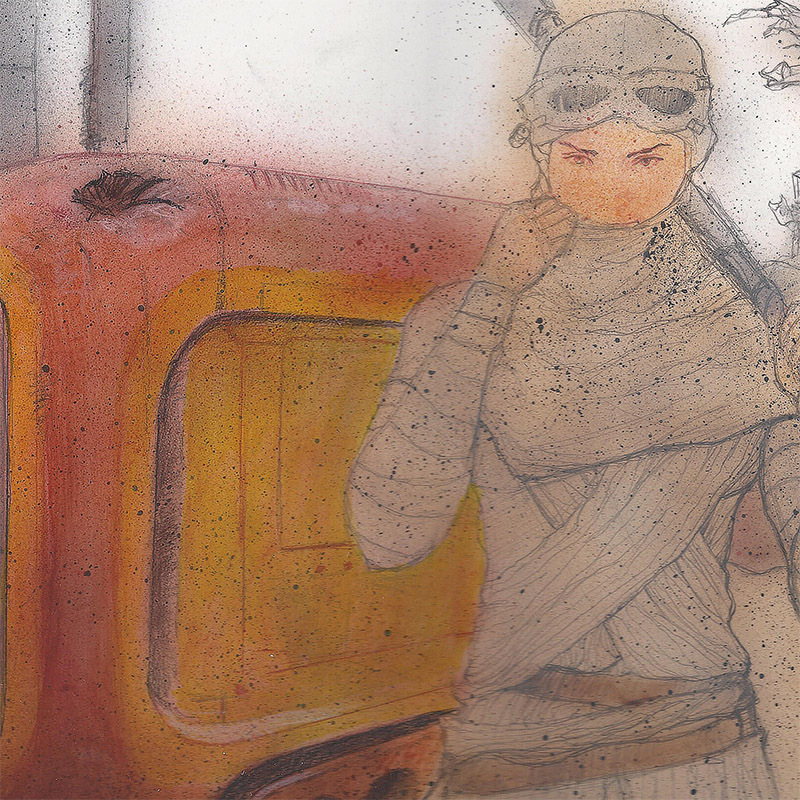 I ordered and received my first shipment of Star Wars variant covers to sketch on. 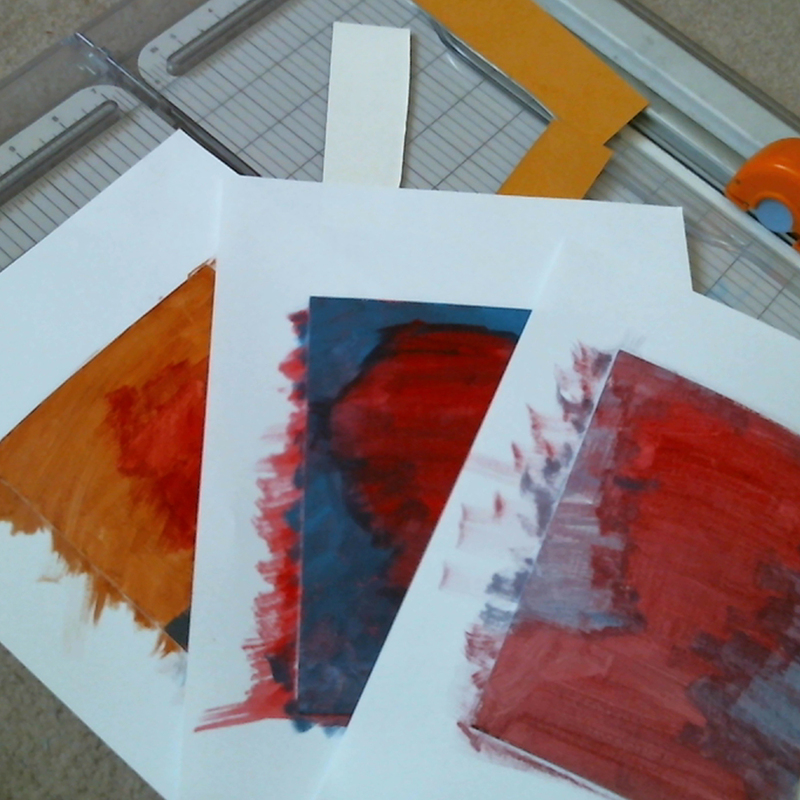 I was eager to begin a piece and see what works and what doesn’t on the material. I’m impressed with the thickness and overall feel of the covers and I was able to finish the first one a few days ago. 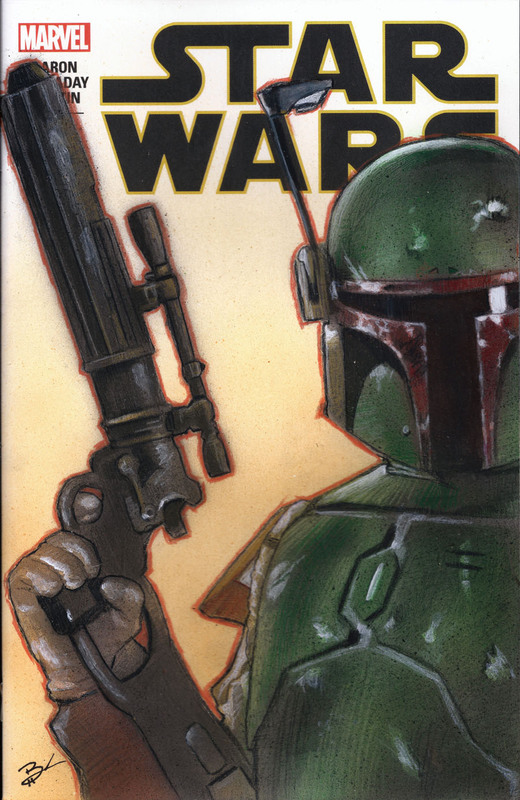 This Boba Fett cover will be available via auction on eBay this week. If it doesn’t sell it will inevitably find a home in my store. I also have a few more blanks available to commission if you are interested, take a look. I’ve gotten a lot of work done on these 5″x7″ oil paintings throughout the week. With the warmer weather in the desert the paint only needs a few hours to dry outside instead of the two days it needs in the winter. I want to continue to experiment with oils and get more comfortable painting larger. I’m hoping to finish these 3 pieces in the next week or so, after which I will offer them for sale. The characters are Han, Leia, and Padme. Earlier in the week I posted a video to Instagram showing my process for the Leia 5×7 painting. This was a bit of an experiment testing my new camera using Instagram’s guidelines for video. It took some time, but now that I have a better understanding I’m hoping to post videos like this more often. Early progress on acrylic painting of Rey. The Rey concept I started last week isn’t progressing quite as I planned, and I’m having difficulty achieving the look that I want. I’m not yet at the point of abandoning the piece completely, but I am seriously considering other options. I may just decide to do it all in oil. I really want my first painting from the new movies to be something I’m happy with, and currently that is not the case. Quick sketches from the past week. If you follow me on Instagram or Facebook you’ve probably seen some of these sketches this week. 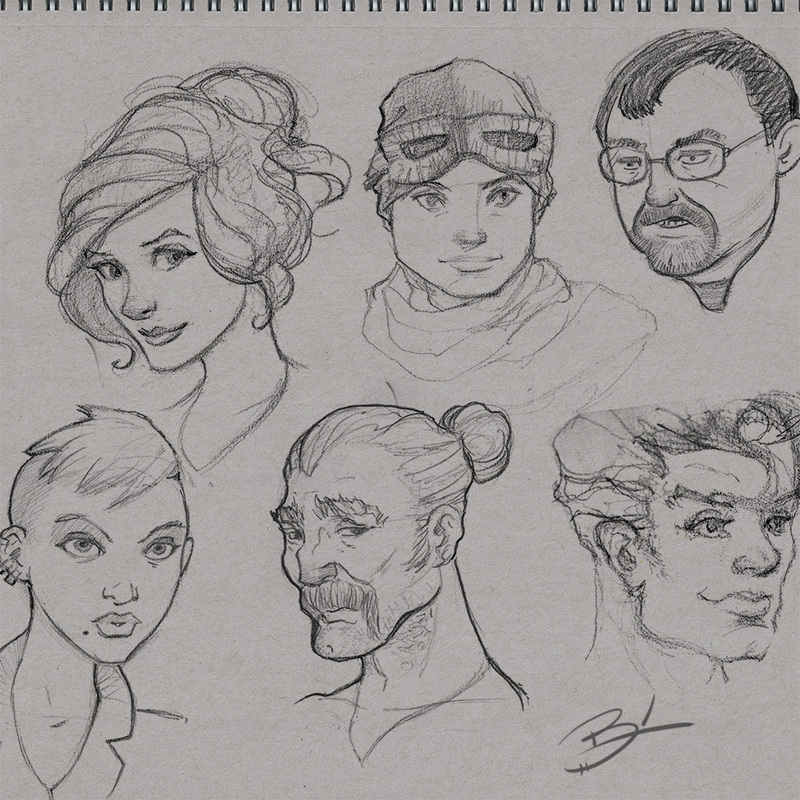 Daily sketches are so important, and I’ve neglected doing them for a long time. These have been nice to warmup with and also help give me new content to share. I’m hoping as the weeks progress I will have more and more to show because as I work on them I’m realizing just how much I enjoy doing them. There are a few other things on the horizon I’m not yet ready to talk about, but I am extremely excited to share! Please come back soon or follow me on Facebook to get more updates! Thanks for stopping by. Been a long time admirer of your previous Star Wars sketch cards, great to see you go bigger with the 5×7 oil painings. Would you be willing to maybe do a Boba Fett 5×7 oil commission for me? What would you charge for something like that? Previous Previous post: Process of Maul. Next Next post: Week 3 – Grodd, Carrie Fisher, Gandalf.